Absolute auction in Crestwood: leather electric reclining sofas, dining room furniture, designer home décor & accent pieces, Louis Vuitton purses, Tag Heuer Aquaracer watch, fine jewelry, 2001 Bass Tracker Pro Crappie 175, Scotts by John Deere lawn tractor, power & hand tools, flat screen TVs, & much more. Fine collection of graded and slabbed coins, silver eagles, and uncirculated. Plus Kentucky Derby and Breeders Cup glasses. Online auction of an eclectic collection featuring artwork, mid-century glassware and decor, collectibles, home furnishings, toys and more. Thank you for connecting with us. 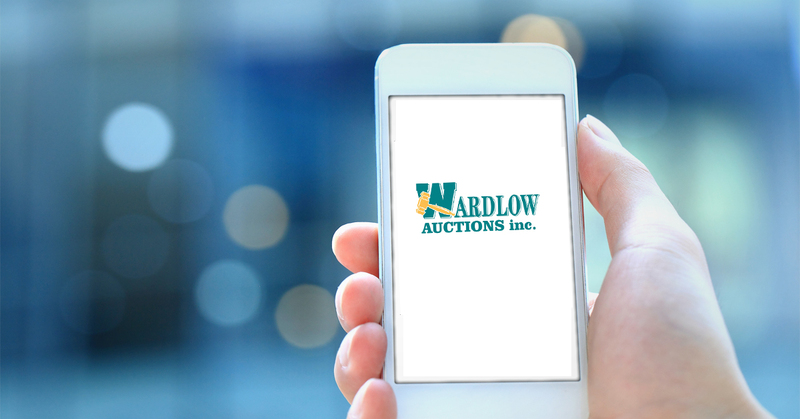 Wardlow Auctions Inc. is a 20 year young, full time auction company engaged in the marketing and sale of real estate and personal property by auction. Most of our work involves estate settlements, downsizing, business liquidations, and some specialty auctions. Our business philosophy is simple – manage every auction as if it were our own. If you’re thinking of having an auction, call to visit with one of our auction professionals. Please click on “About Us” for more information about our company and staff. Check out our registration and bidding tips! It covers a wide range of topics from First Time Registration, Betting with our App, Setting a Max Bid, and more!